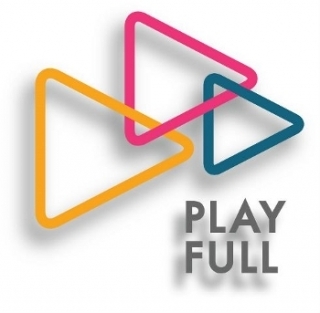 Play Full Ltd is a London based non-profit organisation that creates art and cultural events such as film festivals, concerts and art exhibitions. Our goal is to form a platform for an inter-cultural dialogue, exchange of ideas, experience and passion. By working closely with Play Poland Film Festival we aim to introduce emerging Polish filmmakers and artists to London audience.